Learn REAL Argentine Tango - No partner needed - Beginners welcome! Makela Brizuela is a visionary creative force in the Los Angeles tango community. 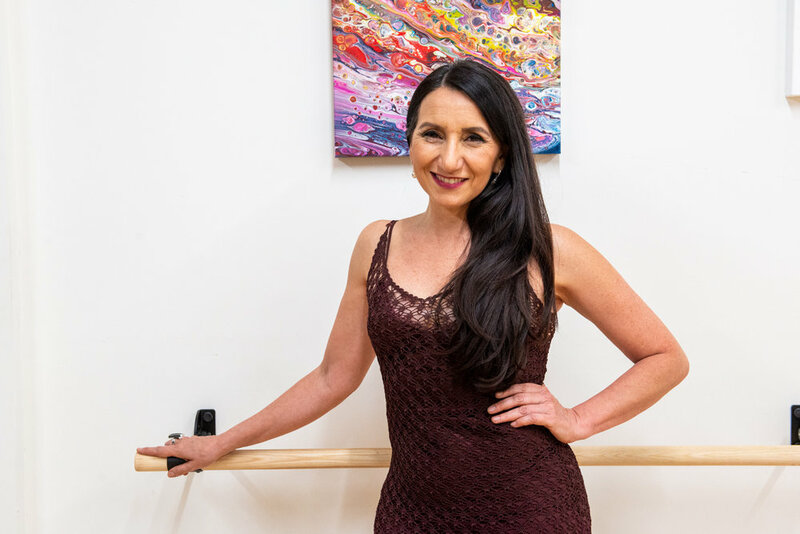 At her studio, you’ll learn real Argentine tango that connects body and heart. From absolute beginner (no dance experience needed!) to advanced techniques, wedding prep and parties, Makela Tango has instruction to fit every level and personal goals. Join Makela Tango as a member and enjoy unlimited classes and practicas, discounted private lessons, guest passes and more. If you are committed to becoming a better dancer, a membership is the best way to do it.